Some time ago I was approached by an acquaintance. He had embarked on a project to celebrate and commemorate members of the Mythic 27 Club, those artistes who had died at the age of twenty-seven. 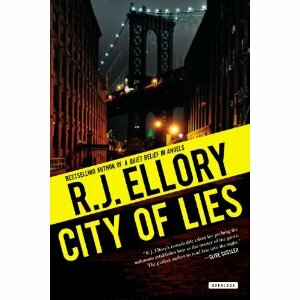 I have noticed that the US cover of ‘City of Lies’ recently appeared on amazon UK.